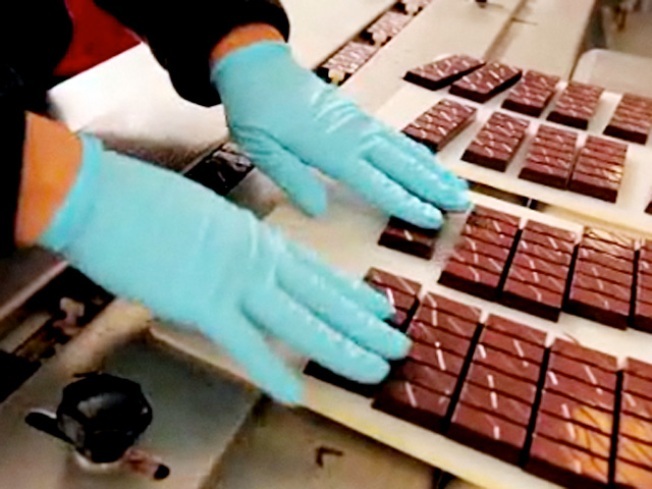 Tcho Chocolate Factory on Pier 17 is launching it's long-awaited Beta Tours. Tcho chocolate bars can be found in Starbucks across the country and it's all made from bean to bar right here on Pier 17. Check out the factory's new Beta Tours for a behind-the-scenes look. Tours begin daily at 10 a.m. and 2 p.m. Schedule ahead of time here. One of the most unique stand-up comics today, Canadian born Jeremy Hotz has quickly become an international funny man. His confused, yet very astute, observational comedy continues to grab audiences. Hotz has been a writer on The Daily Show and will soon star in his own reality TV show. He's at the Improv in San Jose for 7pm and 9pm shows on Saturday. Video above by Mike Anderson.